Analysis: Goal fest at Wembley, but what’s next for Spurs? Before the campaign began, Tottenham Hotspur would’ve taken a top-four spot in the league competition considering the amount of money spent by the two Manchester Clubs, and also by London rivals – Chelsea and Arsenal. However, after a crazy season finale at Wembley, where it was Spurs’ last home game before they move to the new White Heart Lane, question marks about where the club is heading remains as open as it was ever before. A top-four finish for a Spurs side, that too for a third season running, would’ve been a good enough for any other manager at the club in the last two decades. But such is the charm of Mauricio Pochettino and his young stars that expectations are increasing with every passing day. After finishing at the third spot on the table, Spurs will once again play in the Champions League next season, but whether it will be enough for the club to hold its stature as one of the emerging powerhouses in European football, it is remain to be seen. 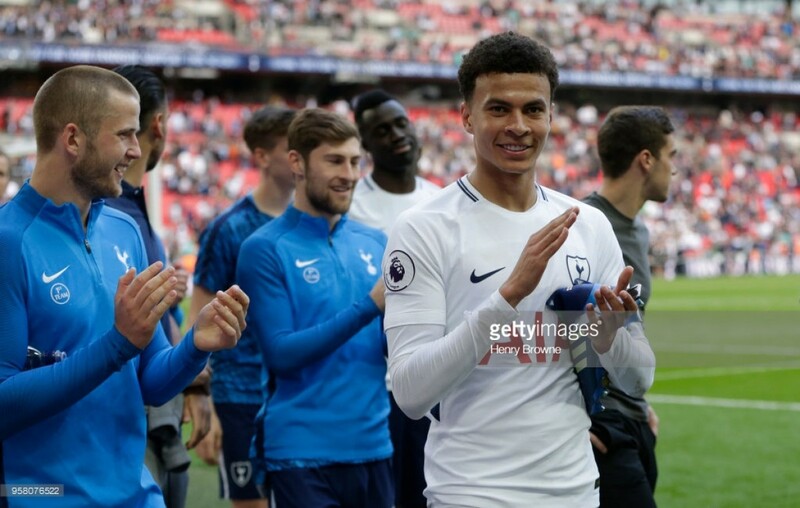 Spurs' rise in the recent past is undoubtedly because of their three stars – Harry Kane, Dele Alli and Christian Erikesen. The trio in the recently concluded seasons scored 49 goals combined, and also provided 22 assists, which shows their worth for the team going into the next campaign. However, it will be interesting to see how the future pans out for all the three players as they’ve recently signed contract extensions with the club, but their salaries are still relatively lower than the rest of the top players playing in the division. Even though manager Pochettino and chairman Daniel Levy repeatedly said that they will not sell any of the three players, regardless of the offer, if the likes of Real Madrid or Barcelona come knocking, it may not be as simple as that.